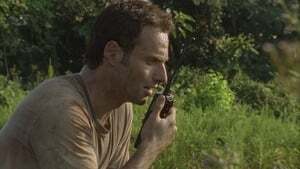 Rick searches for his family after emerging from a coma into a world terrorized by the walking dead. 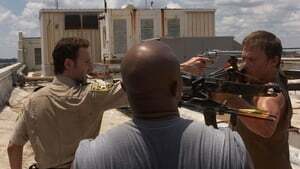 Morgan and Duane, whom he meets along the way, help teach Rick the new rules for survival. 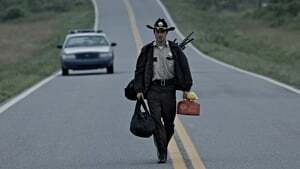 After returning to the camp with the department store survivors and an emotional reunion with his wife and son, Rick decides to go against Shane's advice and go back to Atlanta for Merle Dixon and his dropped bag of guns accompanied by Merle's younger brother, Darryl Dixon, as well as Glenn and T-Dog. 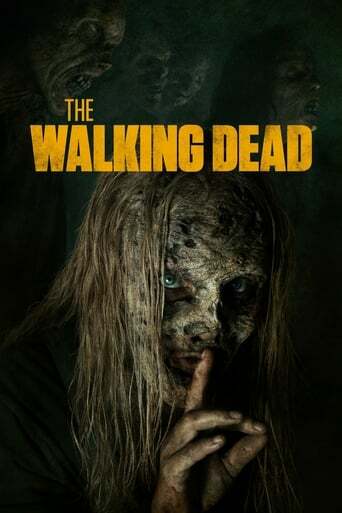 Rick, Glenn, T-Dog, and Daryl move on after their grisly discovery to retrieve the guns when they encounter a group of scavengers who narrowly beat them to the catch. However, Glenn is kidnapped in the scuffle, which leads to a tense stand-off and a surprising discovery. Meanwhile, back at camp, the group has to handle a serious situation when Jim begins acting unhinged. Everyone deals with the fallout of the walker attack. Andrea has to come to grips with the fate of her sister, while Jim is found out to have been bitten. With the camp clearly no longer safe, a decision must made about the direction they are to take. 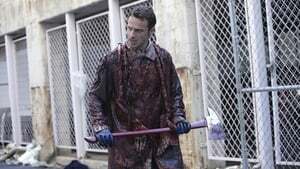 Rick and the group are allowed into the CDC by a strange doctor, but all is not what it seems in their newfound haven.